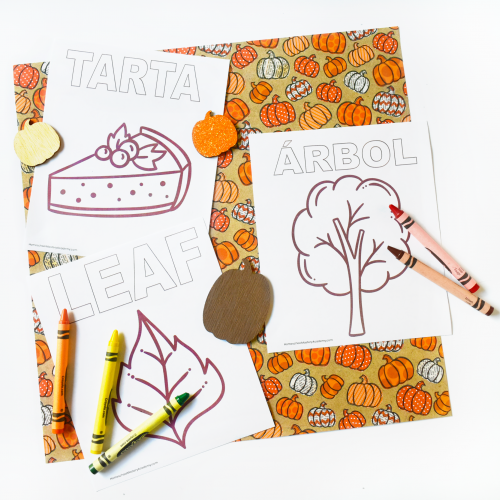 View cart “Learn Spanish Easily with these Awesome Fall Vocabulary Coloring Printables” has been added to your cart. 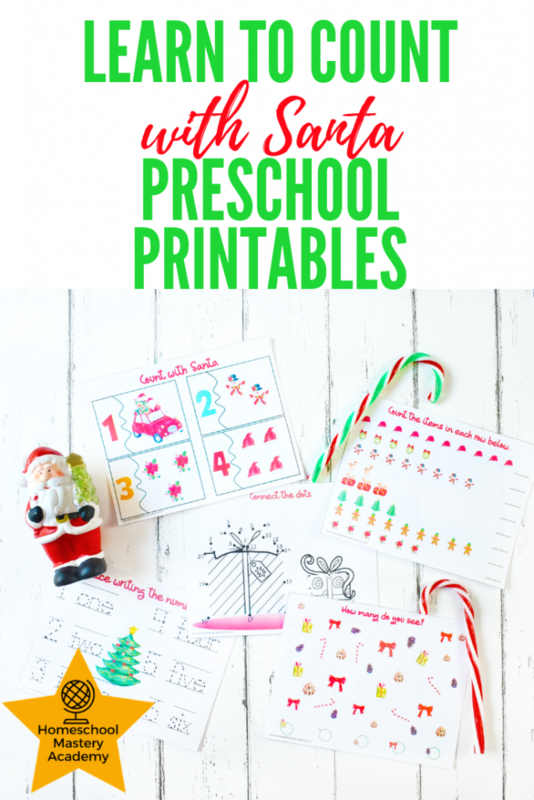 Homeschool Mastery Academy has created some Colorful Learn to Count with Santa Preschool Printables to keep your kids learning as they wait for that delicious Christmas meal. 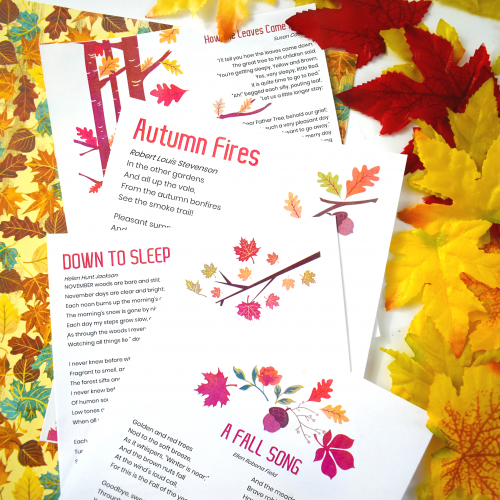 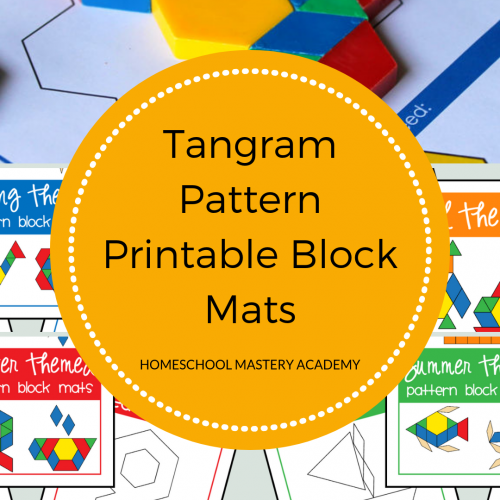 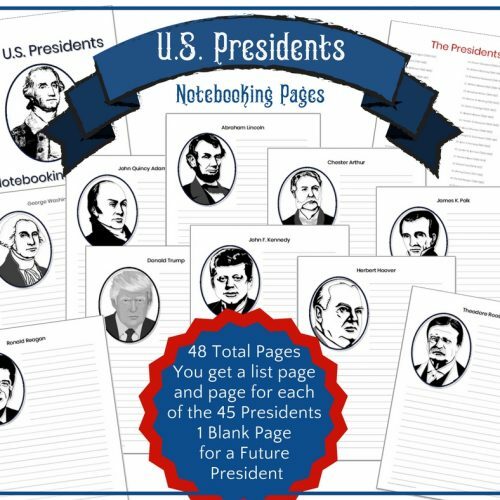 This printable pack is perfect for class parties, homeschool co-op or learning fun at home.